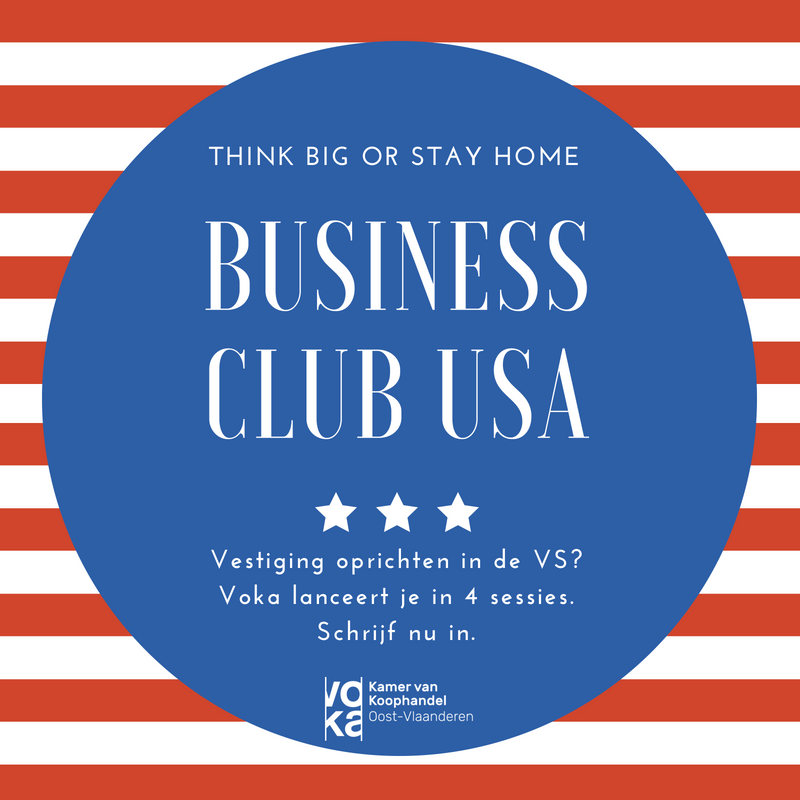 IMS will present at the VOKA Ghent Business Club USA seminar on December 6th organized by VOKA Kamer Van Koophandel Oost-Vlaanderen. The presentation topic will be setting up an entity in the US and tax matters. More information available on the official event website.